no sigar though. ah well. no biggie. limited to 5000 pressings worldwide. I follow you, my seller picked copy #0708 and send it to me (France). It seems Banquet Records have some problems as 3 costumers have a Tool LP instead of second SOI LP. Bought 2 copies last Friday, before record day started??? 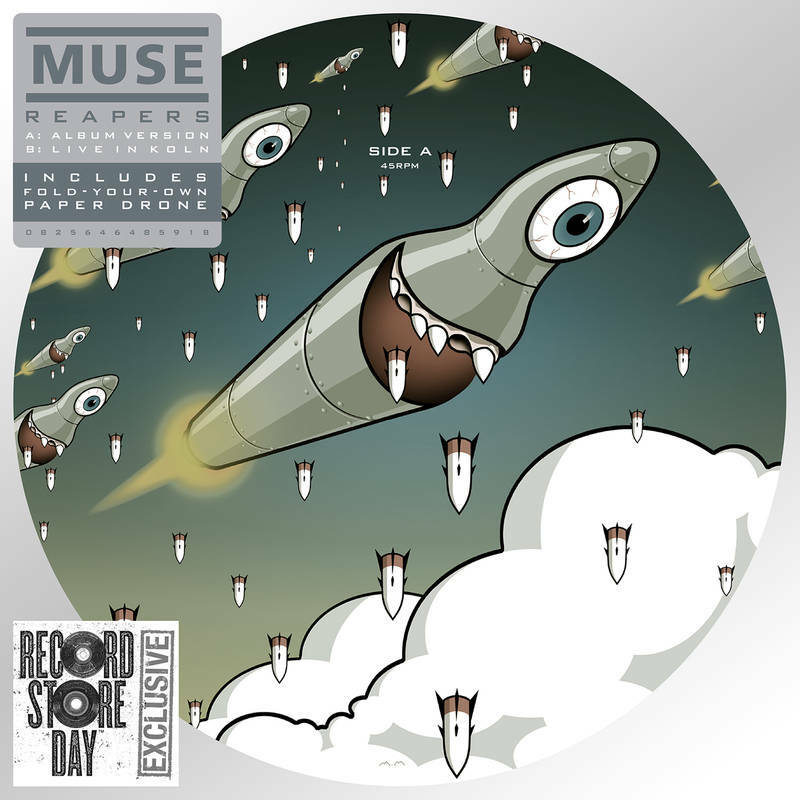 I'm going for the 7" single Reapers from Muse! you can find the full list on consequenceofsoud.net but i wait the releases of Jack White one of my favourite artists of last 15 years. Anybody does remember the docfilm with Page and our The Edge " it might get loud? Fantastic. Only going to go for the Manics and Noel Gallagher vinyls this year. Spent an absolute fortune last year. 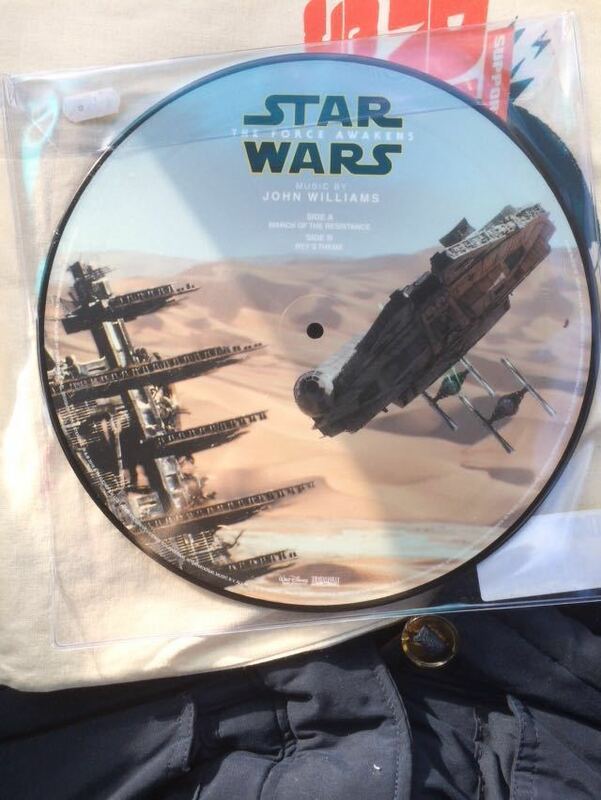 Said it before and I'll say it again, RSD = waste of time. Managed to get Noel G and Florence vinyls. Not bad considering i didn't get to the store until about 9am. They still had the Simple Minds vinyl but i had to pass on that as i only had £30 cash on me.